Earning accolades as one of the National Association of Realtors®’ top agents is no small victory; for Elizabeth Do, being recognized as one of the organization’s “Top 30 Under 30″ is the result of a dedicated approach to cultivating a thriving, client-centric business. The graduate of California State University, Fullerton applies a background in finance, a thorough market knowledge and outstanding customer relations skills to provide her clients with exceptional real estate experiences. Despite a shifting market, Elizabeth has consistently earned recognition as a top producing agent. 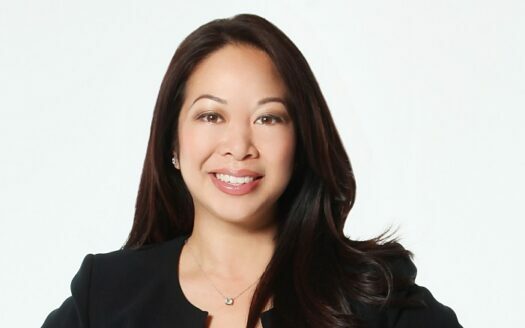 She notes that, since launching her career in 2005, she has closed upwards of $300 million in residential, residential investment and commercial transactions throughout Orange County and the surrounding regions. Adaptability is a critical component in a real estate agent’s long-term success, and Elizabeth has proven her mettle through thoughtful and creative business. “I had to change my approach quickly once the market shifted,” she notes of her first years in the field. “I understand consumers and know the markets I represent. Staying current on trends and changes has made a difference, as has incorporating technology into the way I market listings and communicate with clients. I employ a personalized approach to each transaction, ensuring that my clients’ wants and needs are being met.” Her top producer status requires an extraordinary commitment to her profession, but with the support of her team Elizabeth is also able to enjoy time outside of the business. She enjoys traveling with her family, which includes her husband Dave, her parents and brother, and her in-laws. The family typically seeks out tropical destinations for downtime. A task-oriented professional who is adept at handling a range of transactions including probate sales, equity sales and purchases and distressed properties, Elizabeth looks forward to continued growth and success. Call The Elizabeth Do today to discuss your options to build your family’s future and portfolio!